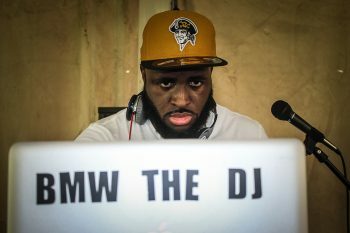 The second project within a year of starting music from ATC (Around The Clock) up and coming Baltimore Hip-Hop artist, T.O.A.K (pronounced Toke) (Test Of A King), along with ATC affiliate, Qwan. 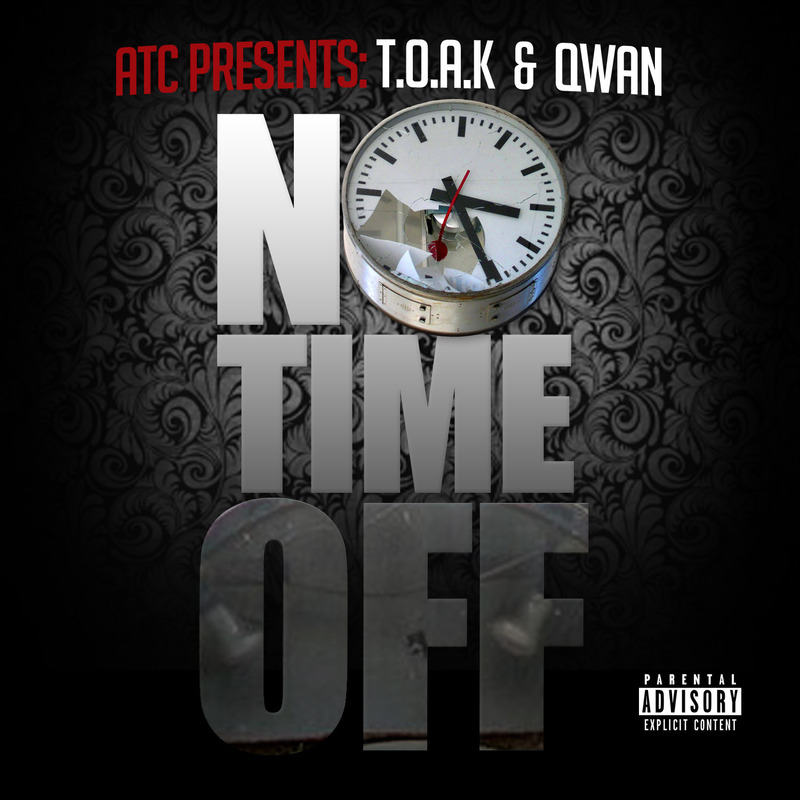 This free EP entitled “No Time Off” features 6 original records and 1 bonus freestyle, displaying the versatility and growth in T.O.A.K’s song writing and lyrical ability within a year of doing music. 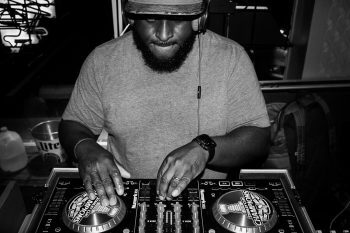 Giving you a preview of what’s to come for his music career. 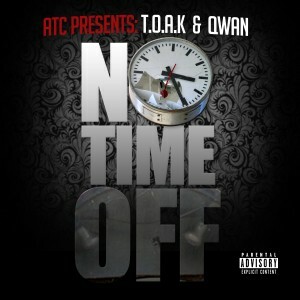 AlbumEPHip HopMixtapeMusicRapT.O.A.K "No Time Off"